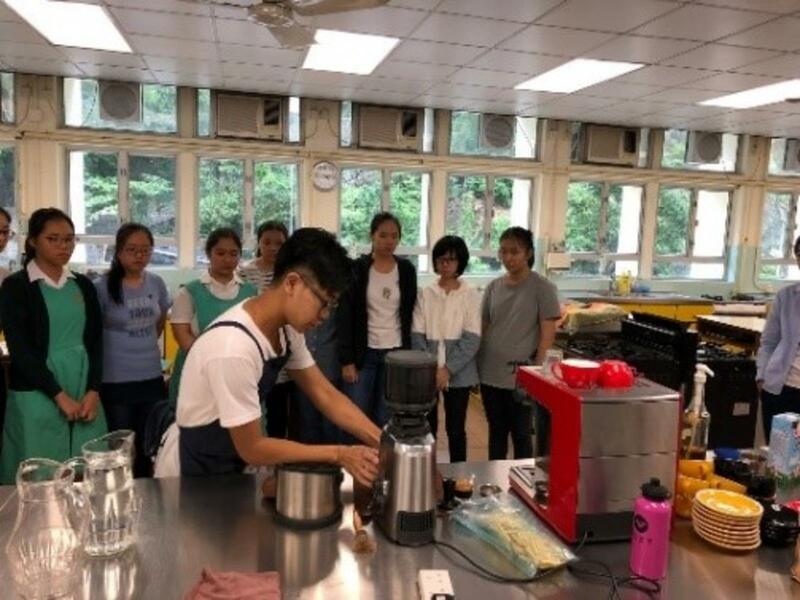 In the workshop, students learn how to brew coffee and do latte art. Through learning to do latte art, students can explore their potential and gain confidence. Besides, patience and persistence of students can be trained, promoting the idea of wellness through personal development.